I can’t stay clean for 3 weeks, what now? The Living House has a database of facilities that offers inpatient and outpatient programmes. Call The Living House on 0844548464 and we can help you find a suitable inpatient addiction rehab facility regardless of you entering The Living House or not. Why a pre-admission assessment and 3 week’s clean time? The residents at The Living House are serious about their Recovery and work hard to stay clean and sober. For the safety and continued recovery of our residents it is vital that all potential residents are thoroughly assessed by The Living House’s Recovery Coach, before a booking can be confirmed. The Living House plays a vital role in your long-term Recovery from addiction, however, we can only provide and help you use the tools to live a sober life, but it will be up to you to use them. 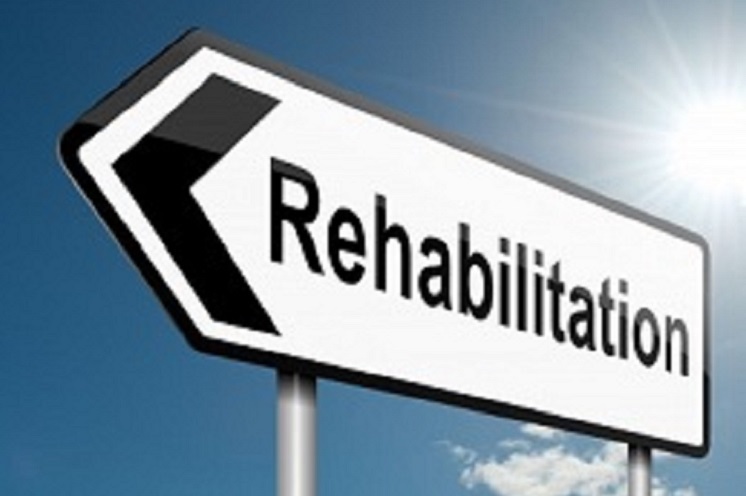 As a sober living home, we primarily assist with Re-Integration into the world with a solid Recovery plan i.e. staying sober. Primary “getting clean” needs to be done at the appropriate facility. We need to know that you are serious about your Recovery too and that you are willing to do what it takes to experience a life free from addiction. If we do not feel you are suitable yet for The Living House environment, we can refer you to another facility, until such time as you are ready. If you have any questions, or would like to discuss your needs personally, please don’t hesitate to contact us.